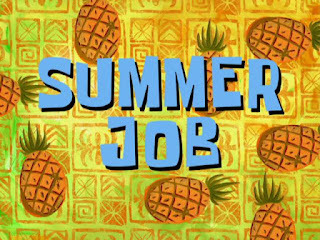 Brock CareerZone Blog: Summer Job Search in Your PJs! For a more extensive list of general and abroad job sites stop by Career Services in the Learning Commons! And be sure to check these sites frequently since they update often.